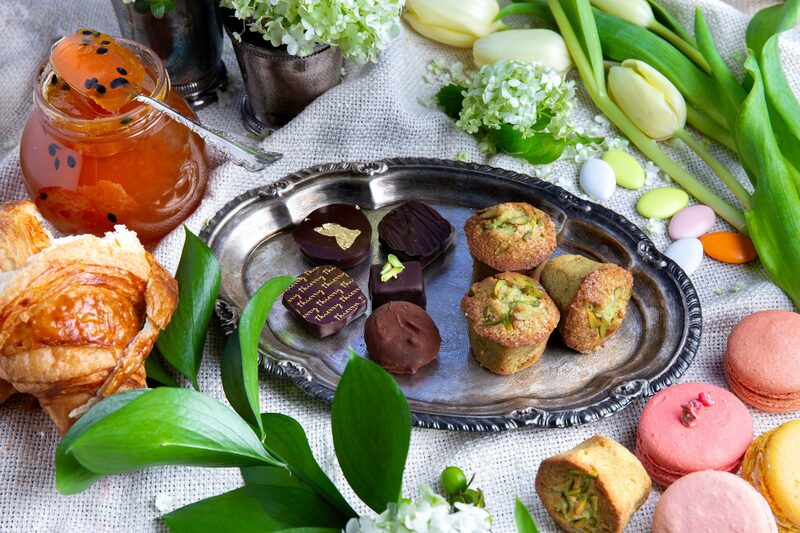 Elevate your entertaining this year with a little help from Maitre Chocolatier and Patissier Chef Thierry Busset. 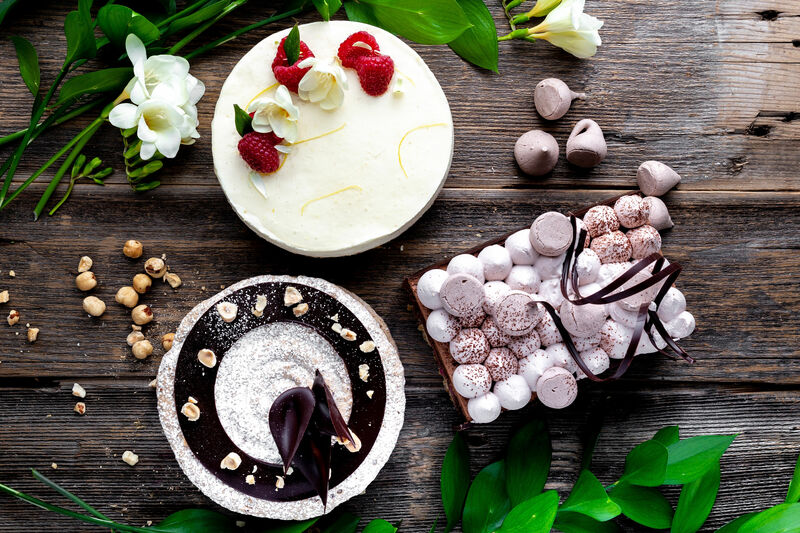 He’s crafted an exquisite line-up of delectable, seasonal creations at Thierry Cafe. From his handcrafted chocolates to his artisanal cakes and pastries, we invite you to make your day extra special – with a taste of France. Gather and select your exquisite assortment of springtime delights for your Easter gift giving. Thierry’s 2019 Easter line-up of assorted eggs, bunnies, and chicks are available in store. Delightfully eggs-quisite and priced from $7.20.